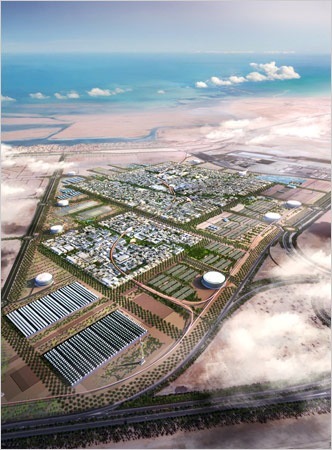 Masdar plans to build World’s first Green city. What we watched few years ago in movies … … will soon get realised … … Masdar City – “the Source” in Arabic. A walled city covering 640 hectares (6.4 km2) will be home to 50,000 people and 1,500 businesses, primarily commercial and manufacturing facilities specialising in environmentally-friendly products, and an expected 40,000 workers will commute to the city daily. The project will cost $22 billion and take eight years to build. Remember, nothing is impossible !! !